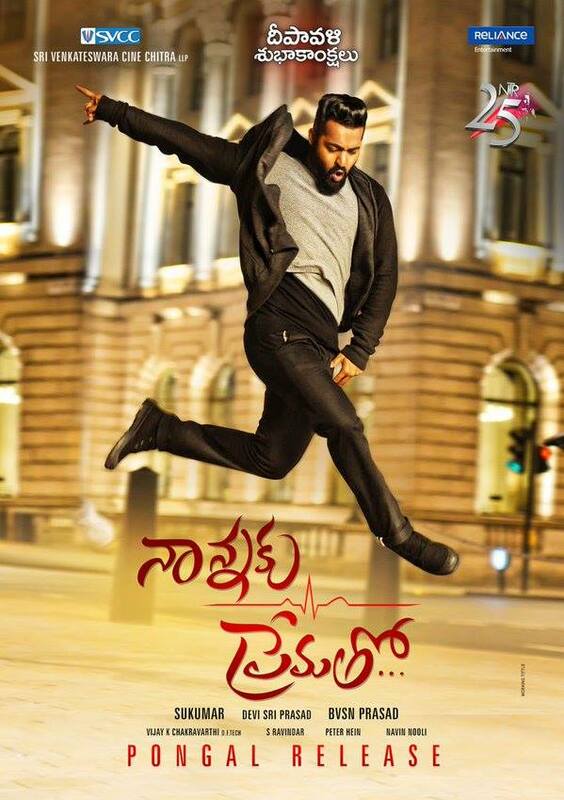 This entry was posted in Tollywood and tagged Devi Sri Prasad, Jagapathi Babu, Liza van der Smissen, NTR Jr, Rajeev Kanakala, Rakul Preet Singh, Srinivas Avasarala, Sukumar, Tarak, Telugu. Bookmark the permalink. Where were you able to watch with subtitles? Thanks for the review! Where were you able to watch this with subtitles? I missed out those guinea pigs. Don’t know if the version I saw was trimmed for length, or the pigs made a super small cameo appearance. Playing Krishnamurti was one of Jagapathi Babu’s finest hours on screen I have watched, until he outdid himself with Rangasthalam. But, Jr NTR’s Abhiram seemed to influence the next release Janatha Garage too. The performances were somewhat too similar to ignore the similarities. The guinea pigs were in several shots towards the end during the car chase. I think the subtitles called them a rare breed of Amazonian rat! I preferred Jagapathi Babu’s role and performance in Rangasthalam too, but he has a gravitas that this role needed. Janatha Garage was a bit of a mess despite the excellent cast!